Have you been thinking of the perfect way to monitor your Croydon small business? One of the top benefits of accounting is that it helps you monitor your business growth. With good accounting, a business owner is sure to know all his/her assets, liabilities and revenues. This information can help you keep track of your company’s growth. 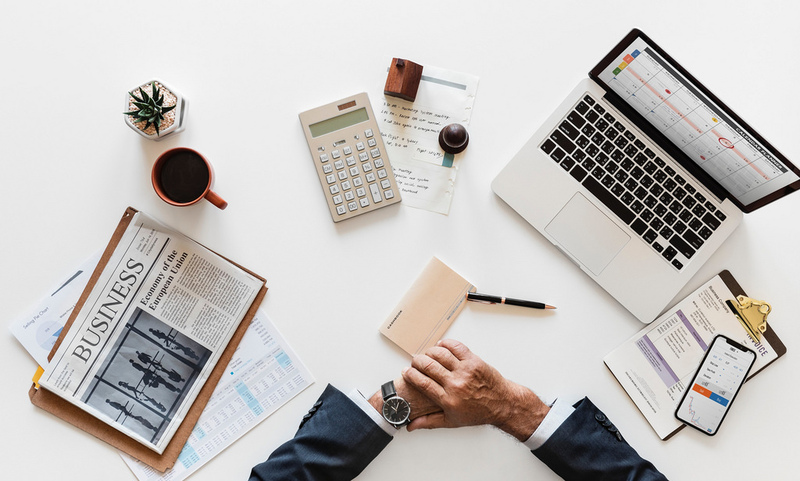 With good accounting, a business owner would also know when his/her sales targets have been met, whether the company’s marketing strategies are working and whether other business obligations such as accounts payable and accounts receivable are being met. At Gates Accounting, we use accounting software that provides detailed information and makes your job easier. We also work on Company, Sole Trader and Partnership Accounts, Cloud Accounting Setup and Guidance, Discounted QuickBooks Subscription, Bookkeeping Services. CIS, Payroll and Auto-Enrolment, QuickBooks Training, Company Formations, Company Secretarial Services, HMRC Investigations. Working on a digital platform saves your company a lot of time and money because it helps you monitor all departments at the same time and measure the impact of your business decisions on your revenue. If you need an accountant in Croydon, kindly get in touch with us.